Looking for jewellery gifts? 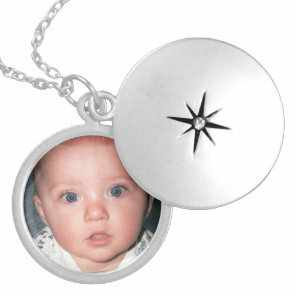 We have put together below a collection of personalised photo jewellery which you can customise with your own images and text over on Zazzle. Find jewellery gifts for your friends and family, whether you are looking for personalised necklace to add your favourite photo of you and your best friend to a photo bracelet that you can add a photo of your much loved pet. 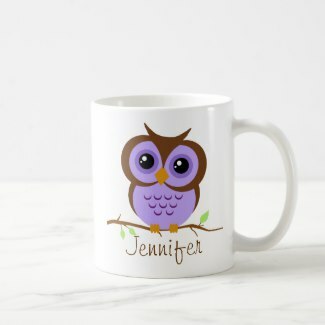 Zazzle offers thousands of designs to choose from and all are simply to customise! 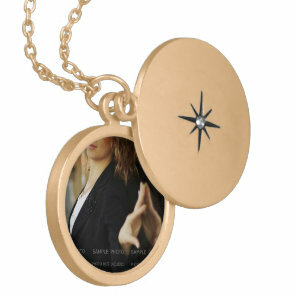 Most of the customisable jewellery is available in a range of styles, visit Zazzle for more options.